Admit it. It is more fun to do chores and other work if you use something unique or fancy. Some people also love to get unique stuffs for the home especially for the kitchen. Getting stuff like this make us feel excited and it seems to make work enjoyable and easier. That is why, there are plenty of fancy designs for kitchen gadgets and accessories. How would you feel if you have a game pad chopping board or one that has a trash bin with it or one that goes with complete tools? Well, that would definitely be amazing and fun. 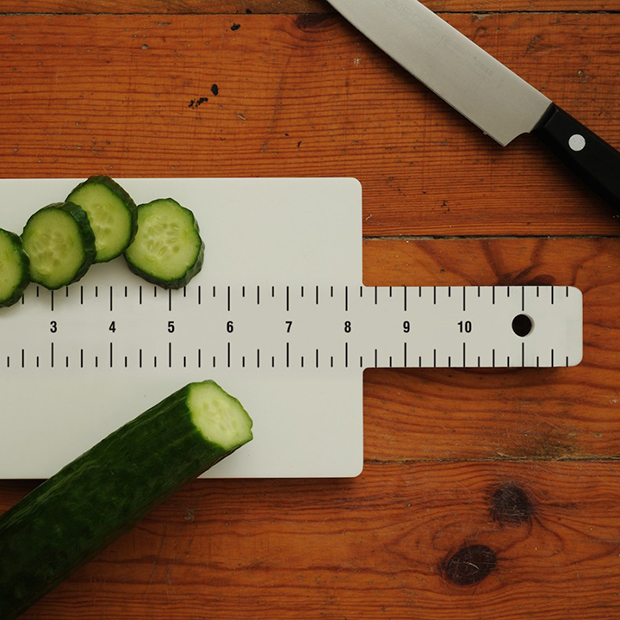 You might even feel good about chopping, slicing and cutting! Lol. But kidding aside, there is really a different feeling when what you are using is out of the ordinary! 1. 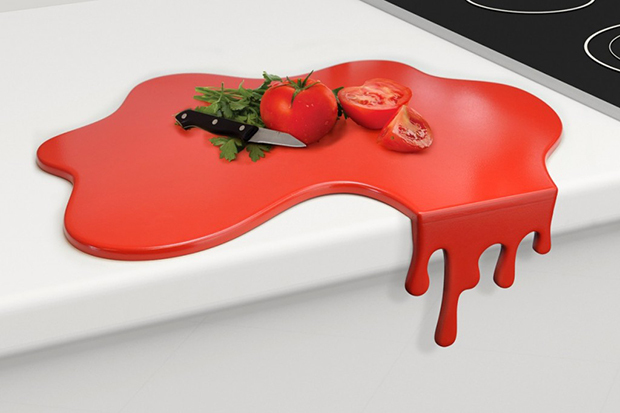 The Splash Red Chopping Board will appear like you are working on a splash of blood or spilled paint! 2. 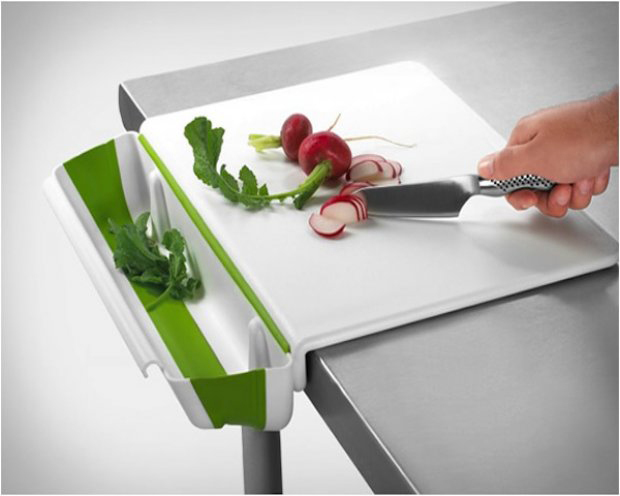 Easily dispose peelings into the chopping board itself since the Bamboo Appetito has a concealed stainless utensil tray. 3. 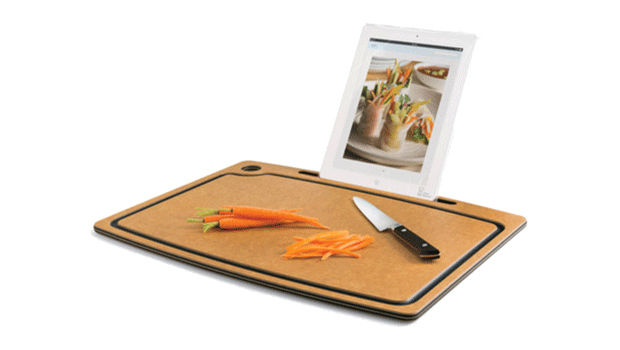 If you are the kind who wants to use a different board in chopping meat and veggies, then you will love the Index Cutting Board! There is definitely no contamination here! 4. 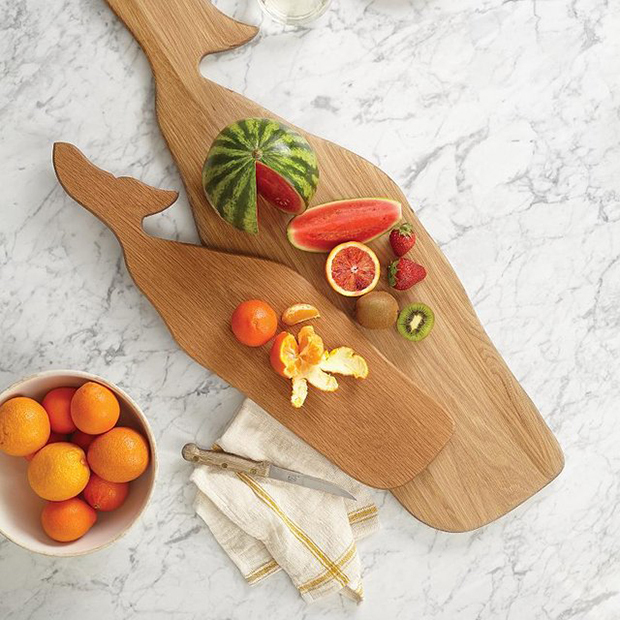 You would find this Whale Wood Cutting Board very interesting especially if you have that love of sea creatures. 5. 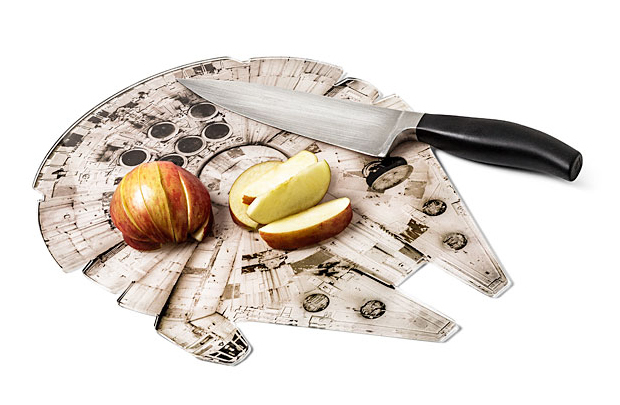 This Star Wars Millennium Falcon Chopping Board will surely be a hit for Star Wars fanatics as it took the form of an iconic Star Wars ship design. 6. 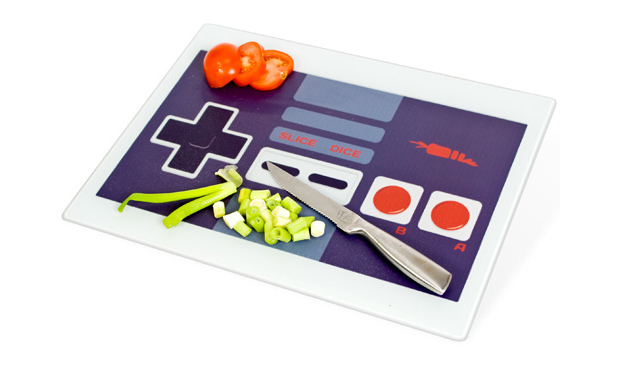 This Gamepad Chopping Board is made of toughened glass taking the design of a retro game controller. Now this one is for game addicts! 7. 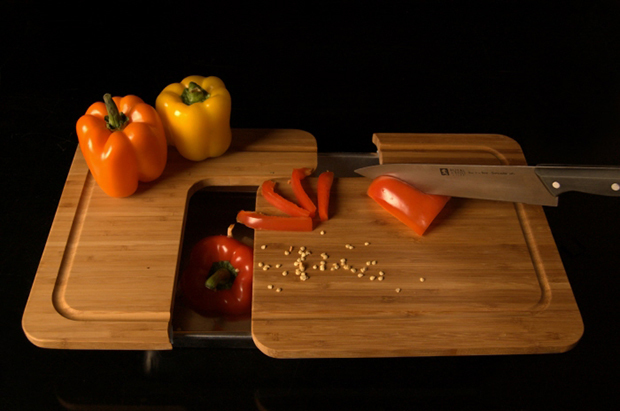 Made from bamboo, the One Stop Chop Cutting Board has drawers on the base where you can store the ingredients you have chopped. 8. This is a cute design for a chopping board! Go get your own yummy looking Kiwi Chopping Board. It is like you will be slicing a fruit on a fruit! 9. 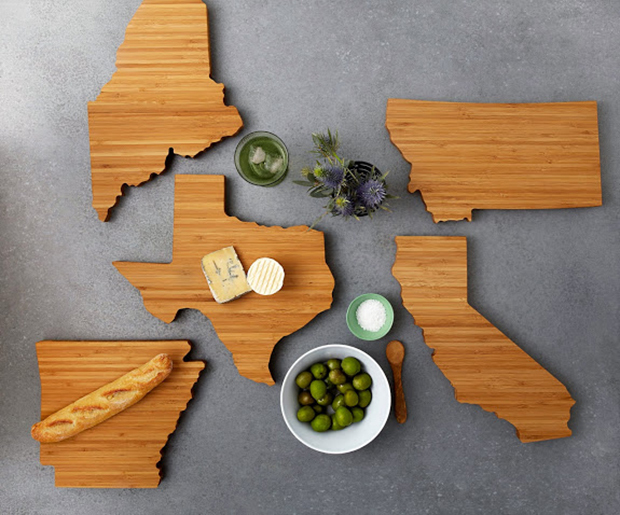 You can now chop on wherever state you live in through this State Shaped Chopping Board. Each one is of course unique as it is designed based on the form of the state. 11. 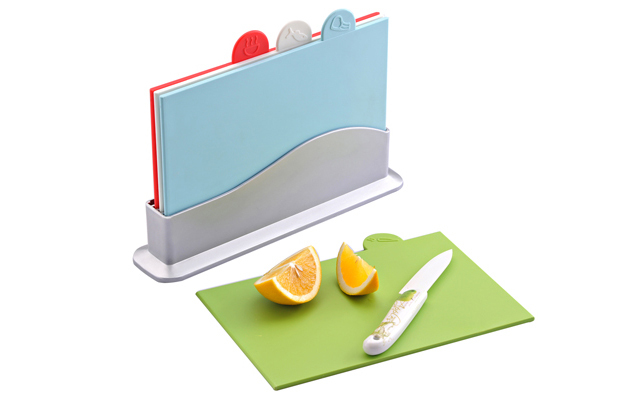 You can cut on different segments with this Pie Slice Cutting Board with modern colors. 12. 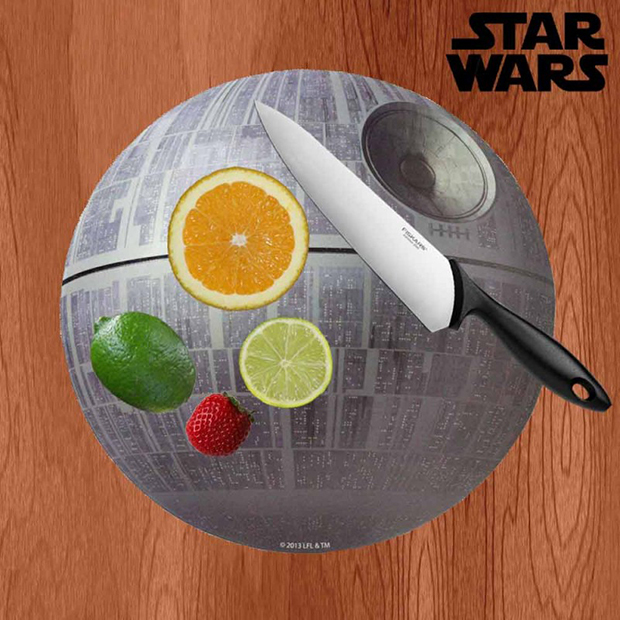 The Star Wars Death Star Chopping Board is another item for Star Wars collectors. 13. You can use the Puzzle Board in more than one ways which made it even cooler! 14. 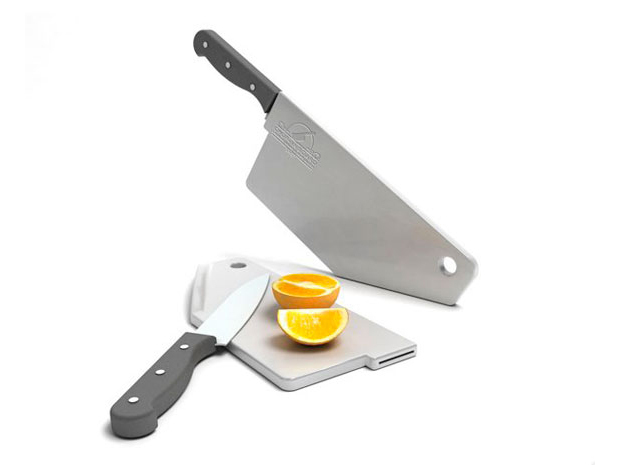 The CHOPin cutting board is like a butcher’s cleaver but actually stores a knife on the part that looked like a handle. 15. 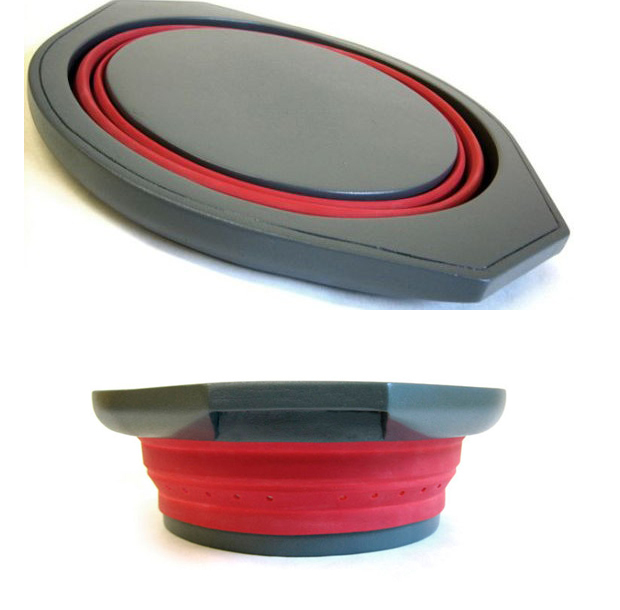 Use the Worktop Saver Tomato Vinyl Chopping Board as a cutting board or to protect your surface from hot pots. Music lovers will surely like this! 16. Combine digital technology and your kitchen chore in the LCD Cutting Board where you can watch recipes right in your board! 17. 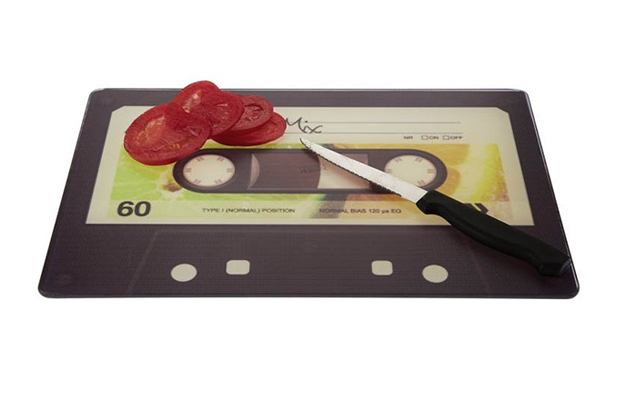 Another chopping board that would be perfect for music lovers. 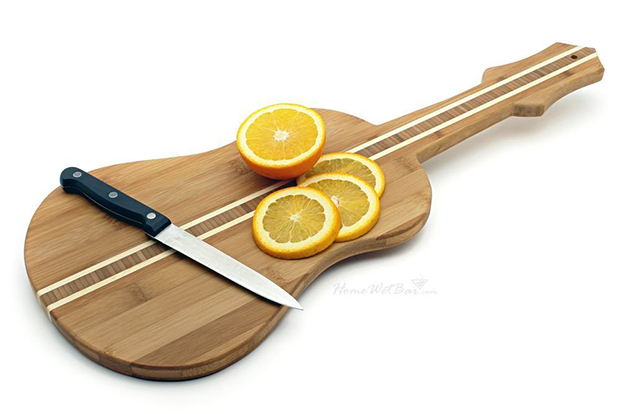 Bring music to your kitchen with this Guitar wooden chopping board. 18. You can rinse your meat and vegetables before chopping on the Rinse & Chop Plus Cutting Board. Now that’s two functions in one! 19. 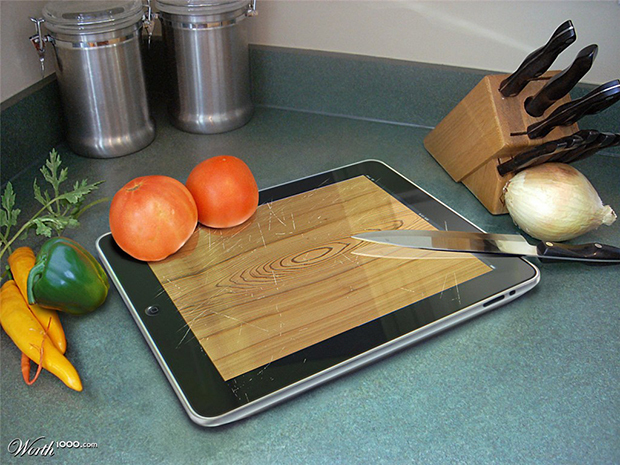 Now you can read or even watch recipes on your iPad while chopping on the Chef Sleeve Cutting Board since you can prop your iPad on it. 20. 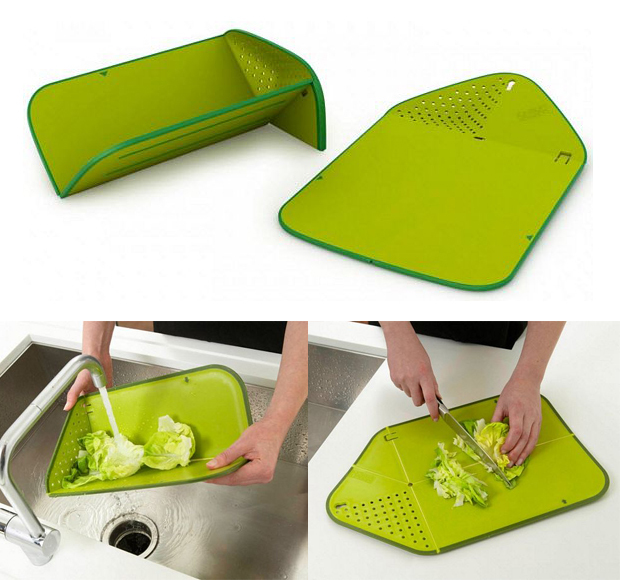 Clean up while cutting using the Collapsible Bin & Cutting Board. You can remove the bin when you throw away peelings and other stuff. 21. With CUT IT SHARP, you can now start cutting with precision! 22. 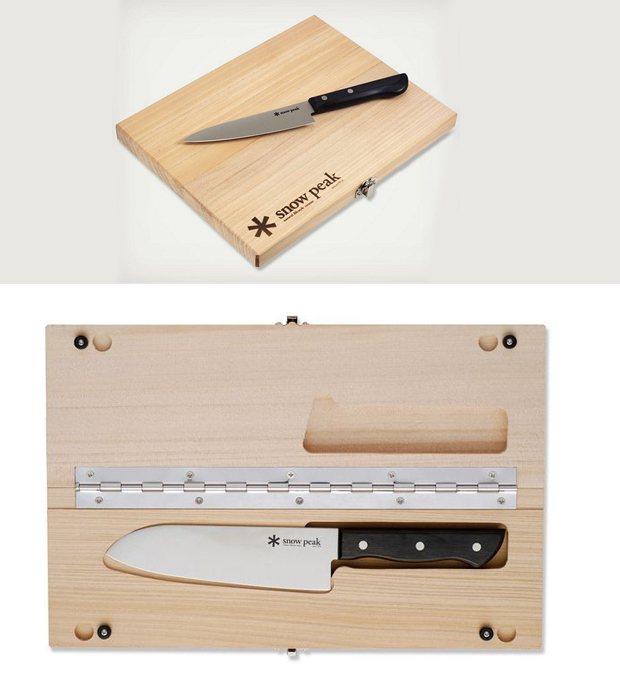 If you want to go somewhere to do some cooking or you might go camping, the Snow Peak Chopping Board Set could be handy since it stores a knife and can be folded and sealed. 23. If a Vinyl chopping board is not enough for you, then why not get a Cassette Chopping Board to seemingly fill your kitchen with music. 24. Halloween or not, the Fred and Friends OUCH! 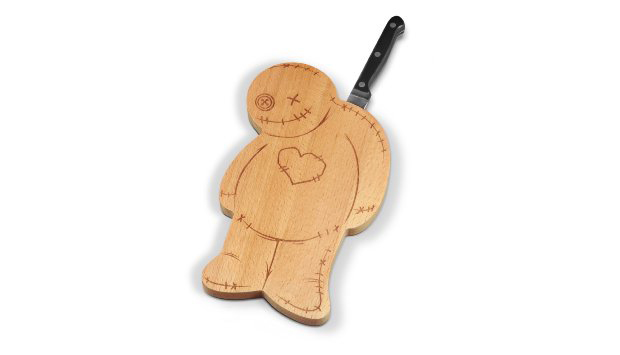 Voodoo Cutting Board would be a fun addition for the kitchen! 25. 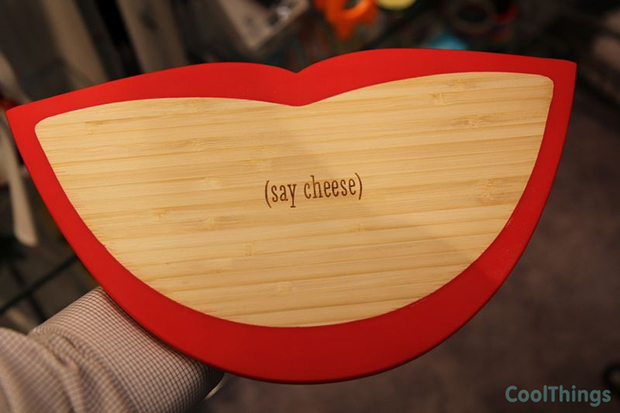 It isn’t just for cutting cheese but the Say Cheese Cutting Board will paint a smile on your face! 26. For serious chefs, they can use the Curtis Stone Workbench that has four built-in receptacles located on the right board where you can just push the other ingredients when you are done cutting. It also has a pullout drawer that is a trash bin. 27. 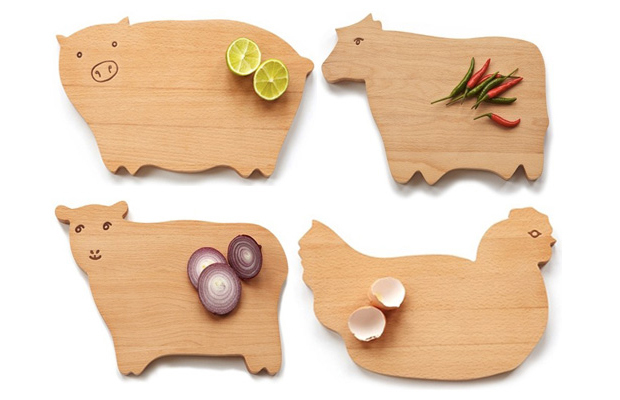 Fun animal shaped boards that are considered perfect Organic Cutting Boards. Which animal would you love to get for a board? Lol. 28. 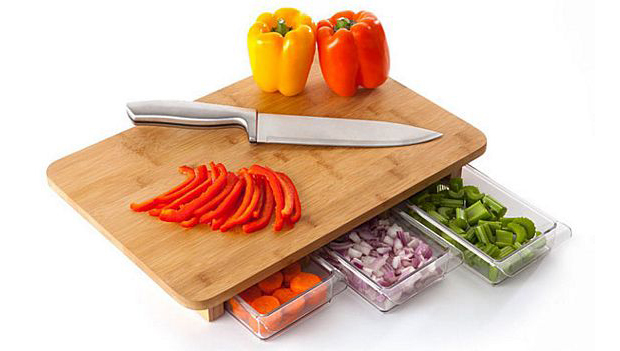 You can use the Pop-out Bowl Cutting Board for chopping and for storing food too! 29. 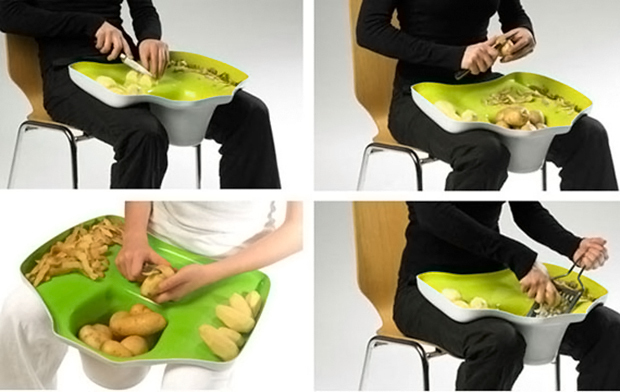 The Lap Counter is a tray where you can peel, chop and slice even while sitting! 30. 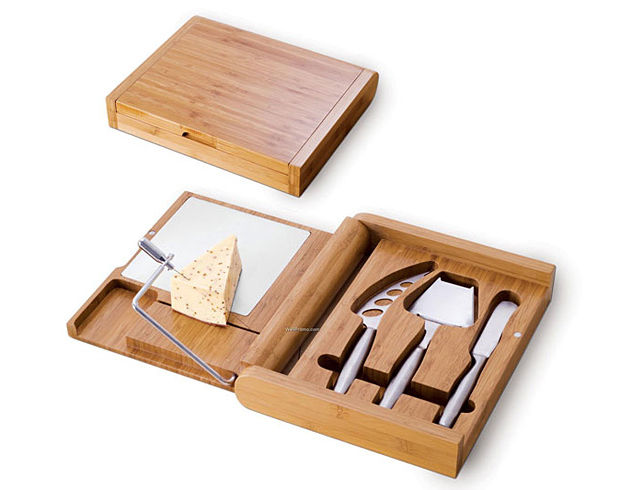 If you want to be always ready to chop and cook, then the Soiree – Cutting Board With A Cheese Wire And Stainless Steel Cheese Tools is what you need complete with all the tools for cutting! I know what you are thinking. 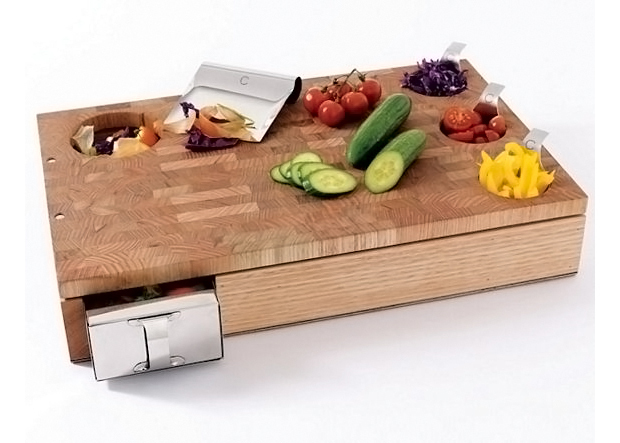 Yes, even chopping boards can come in unique and interesting designs too. What is even more amazing is that most of them has added functions that make work easier. 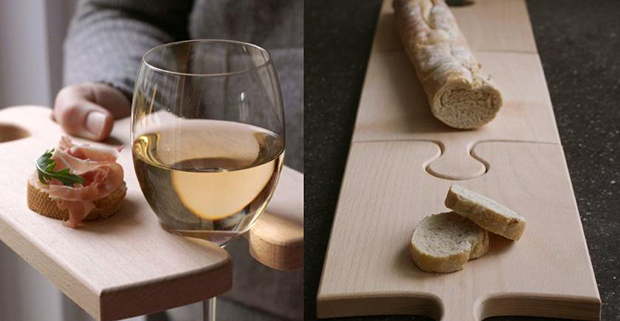 While others have designs that we won’t expect for a chopping board! If you love these for sure you will also be interested to know about some overly expensive kitchen gadgets that some luxurious people use in the kitchen. And don’t forget to share these with your friends too especially to those who love working in the kitchen!